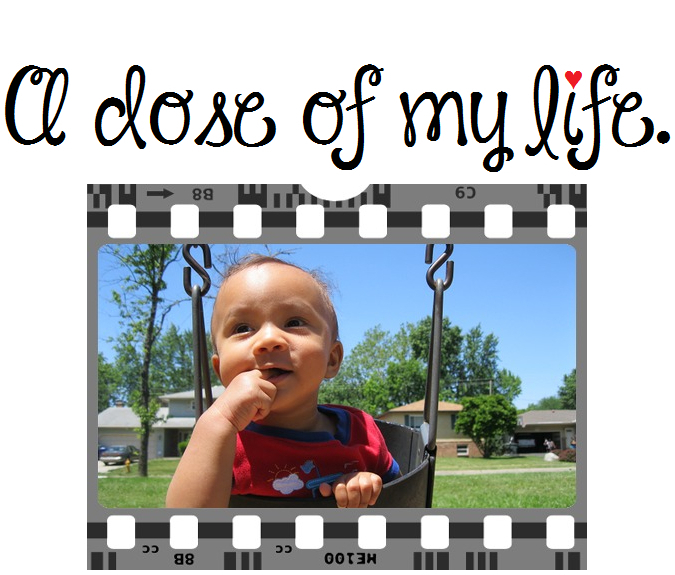 try | A dose of my life. Try not to take things personally. What people say about you is a reflection of them, not you. Today’s Affirmation: I am superior to negative thoughts and low actions.